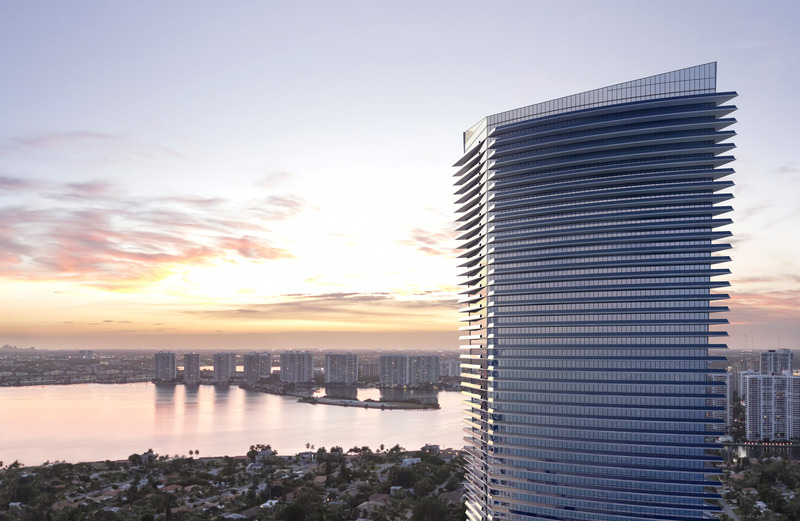 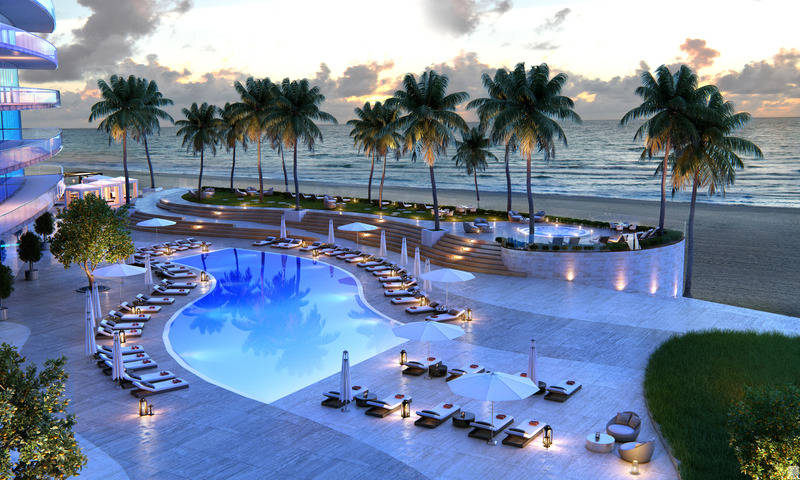 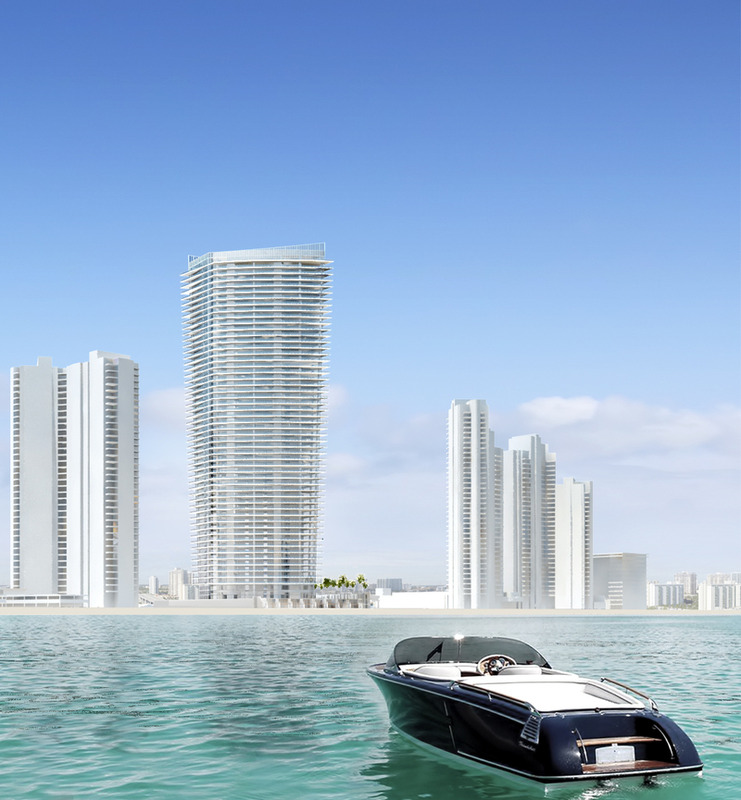 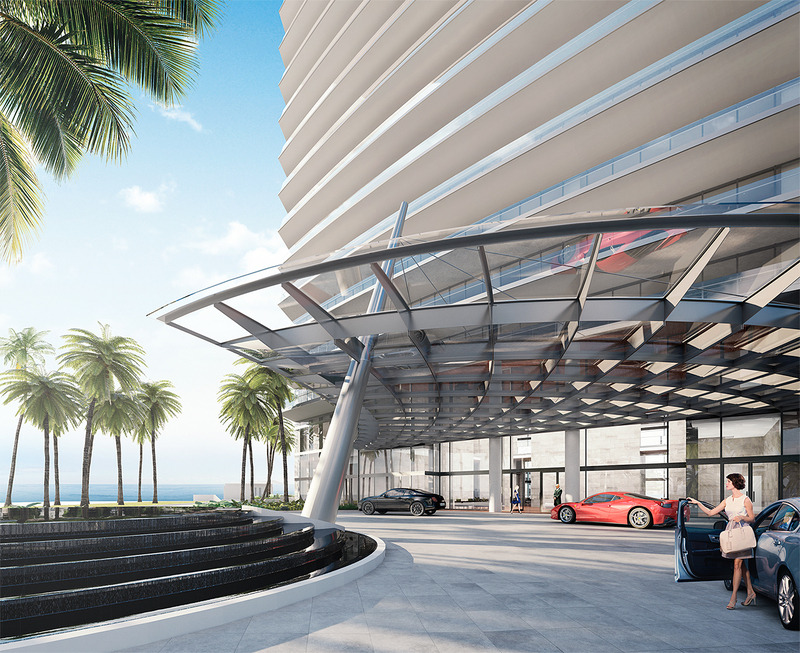 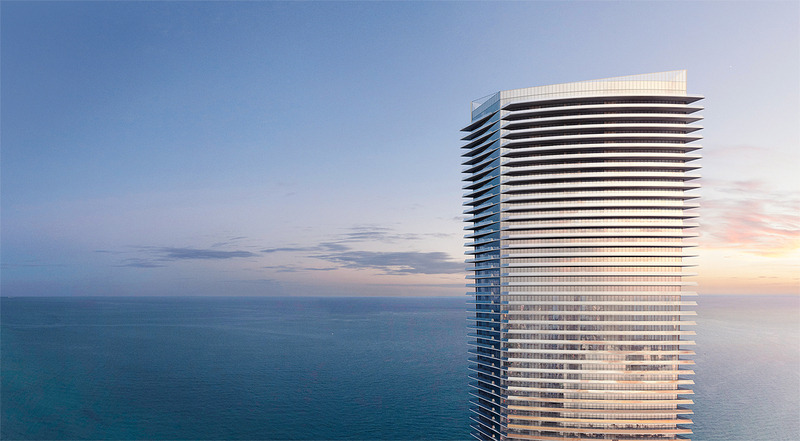 Pelli Clarke Pelli’s contemporary glass tower appears at one with the crystal clear water of the Atlantic Ocean. 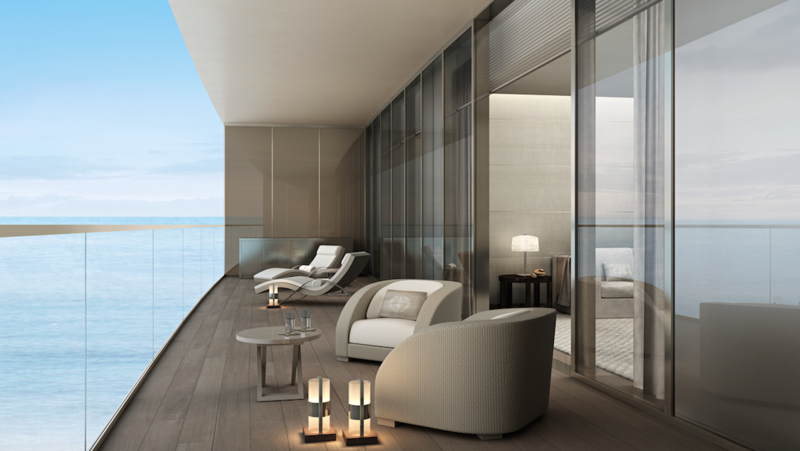 Transparent terraces let you step into a dreamlike space suspended between earth and sky. 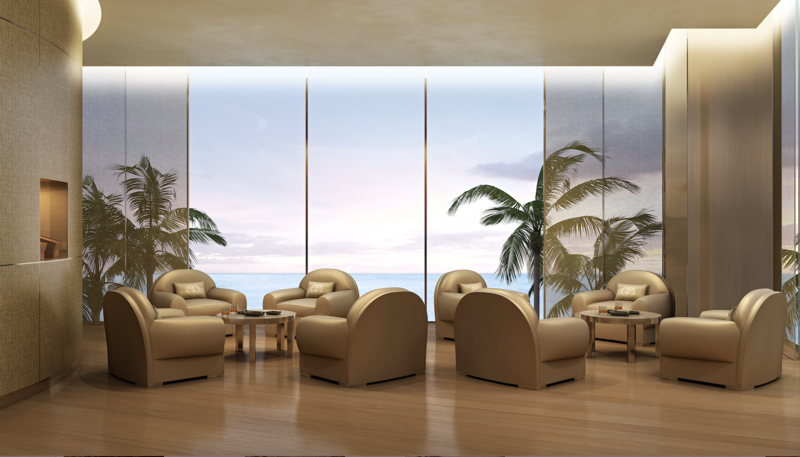 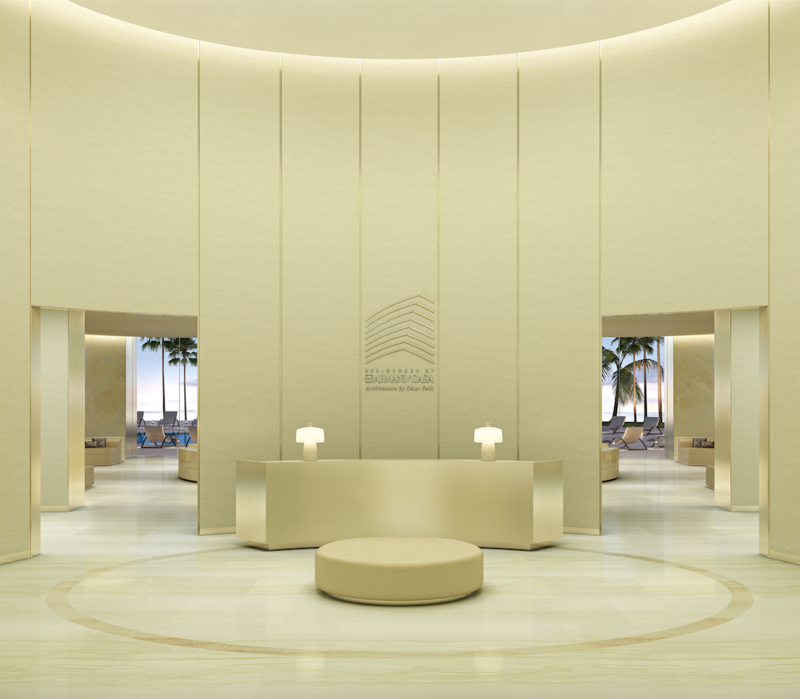 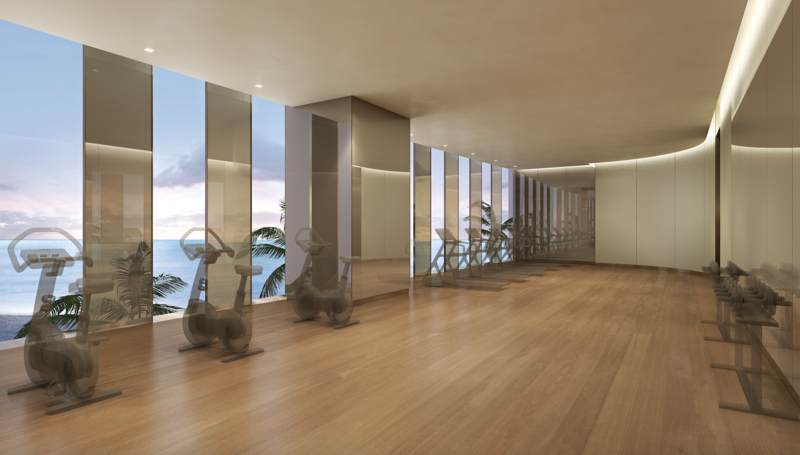 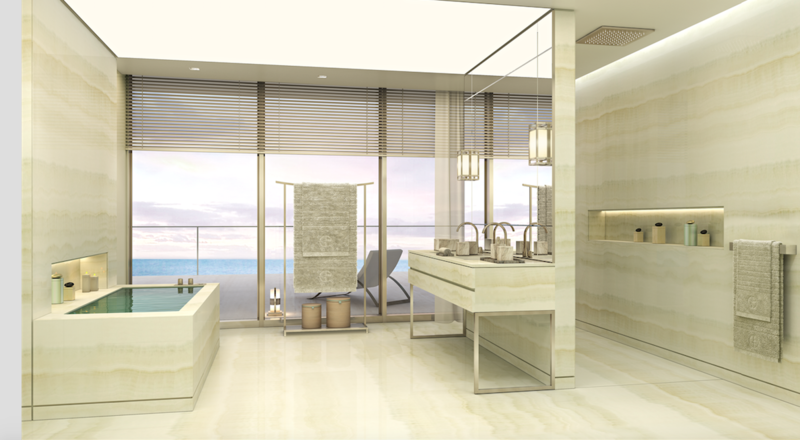 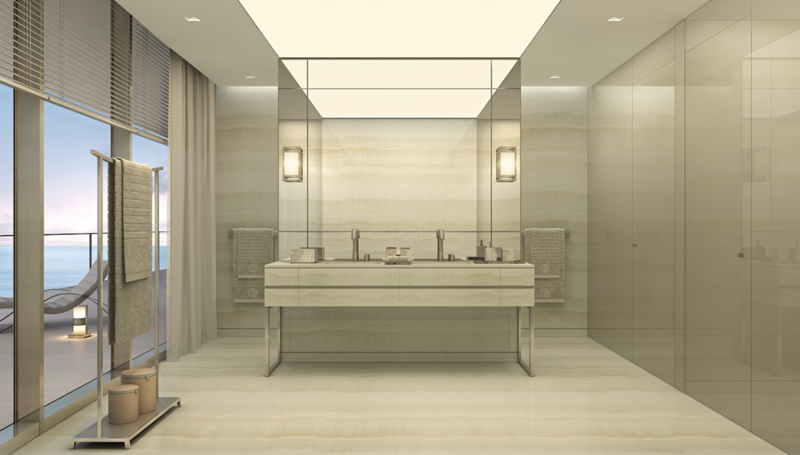 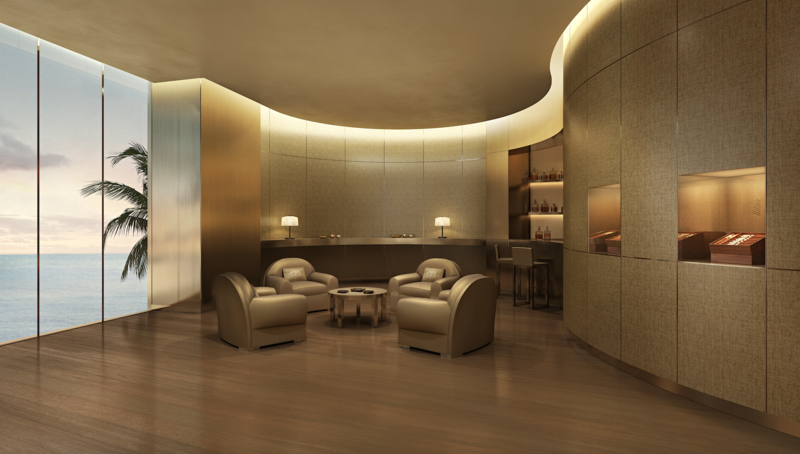 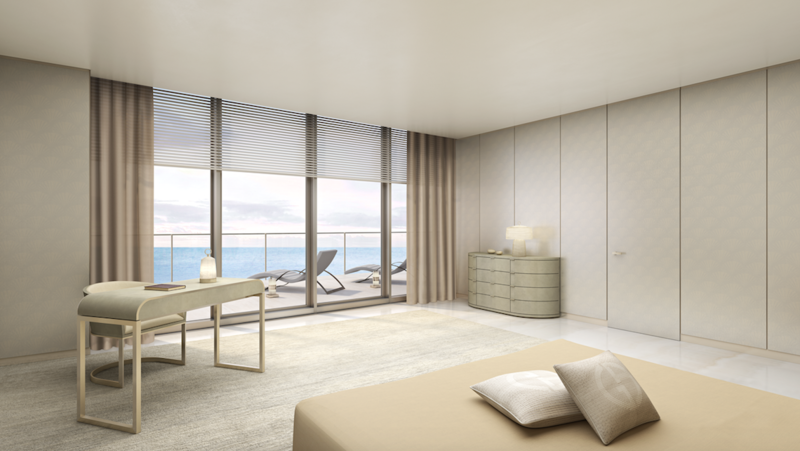 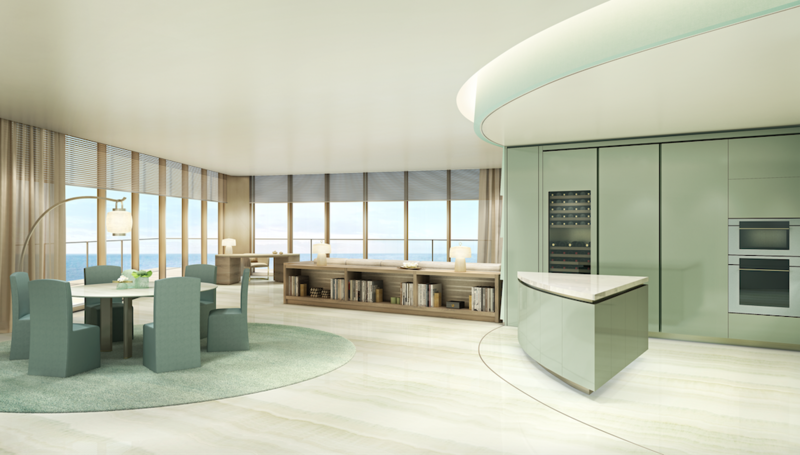 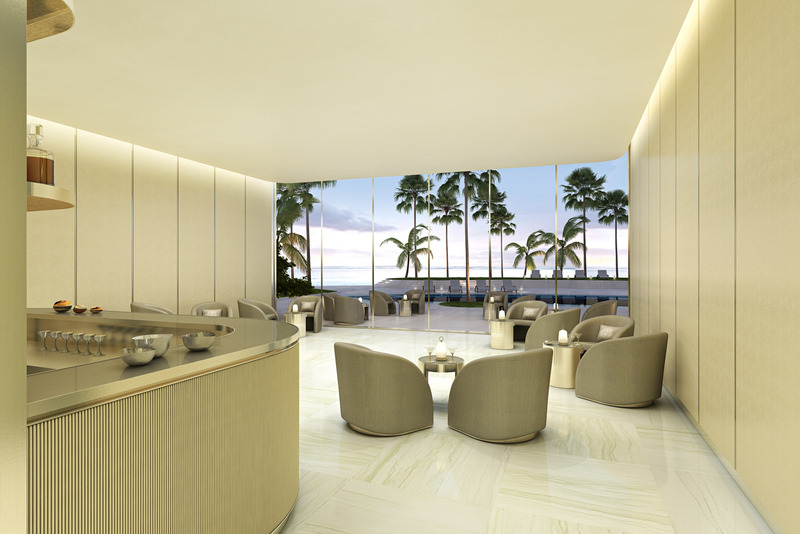 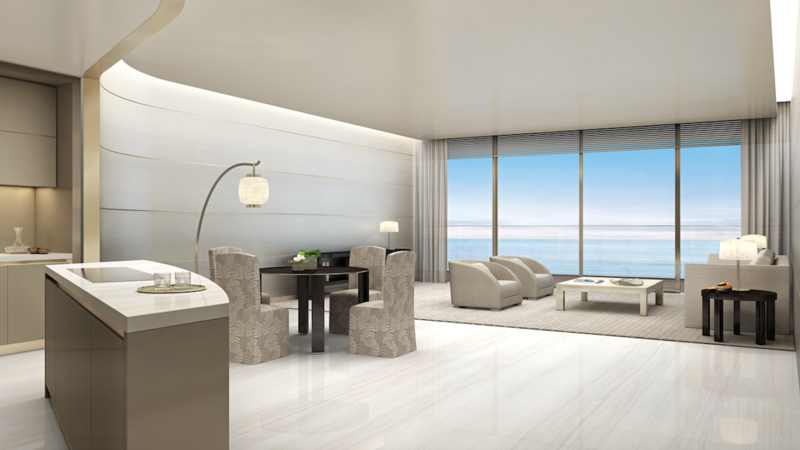 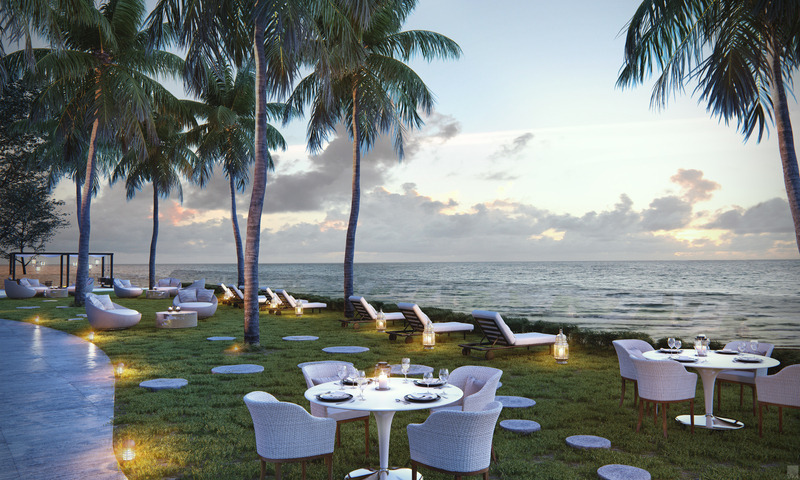 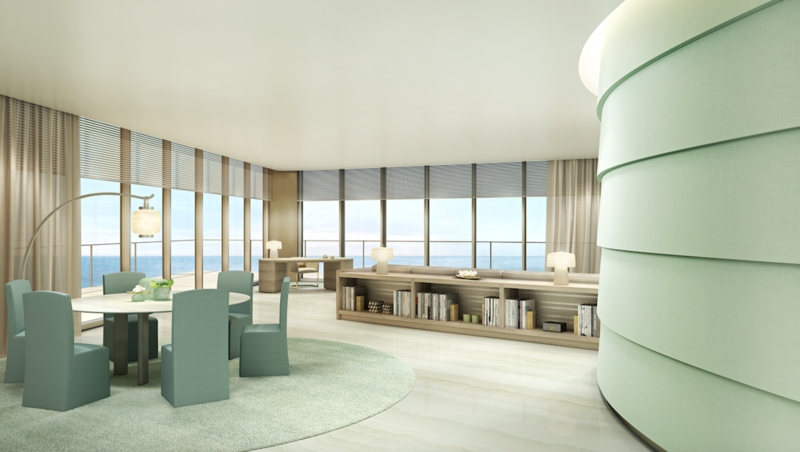 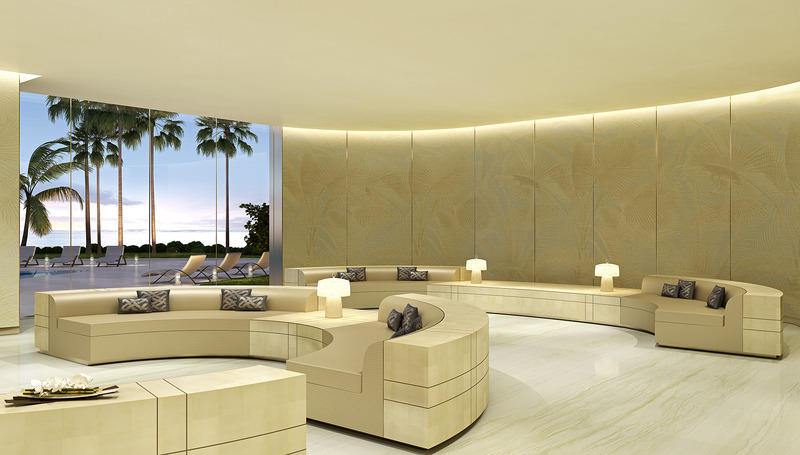 Interiors by Armani/Casa create a world of serenity and elegance, and beautifully designed amenities offer the ultimate in true luxury.